These rascals were spotted in a cage at the zoo and, are probably treated alright. I'm not too thrilled, about seeing any wildlife held captive. But, sometimes if, it's to preserve a species from going extinct, that's sort of OK. Animal experts, can teach youngsters about the critters and, know how to care for them. An alert reader contacted me today and, gave me this photo. 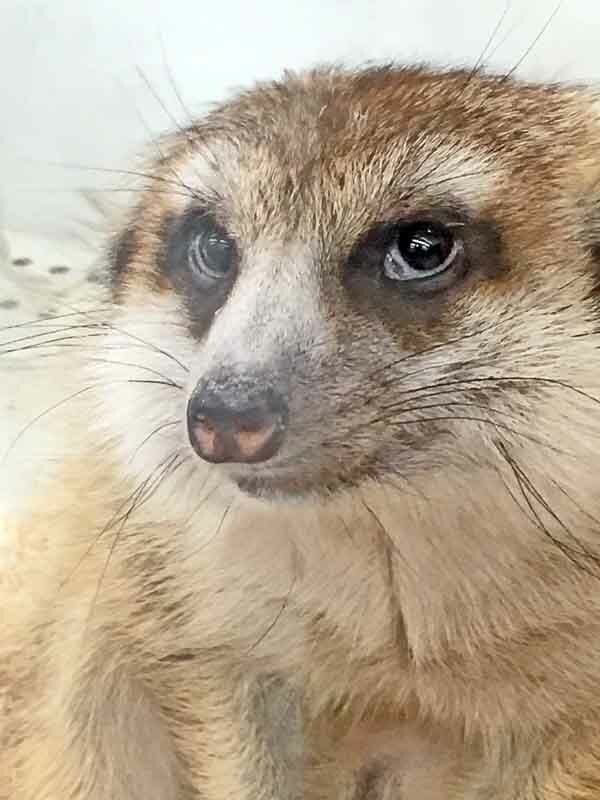 This meerkat is in a glass cage at a pet store and, it's for sale. Unlike its furry friends pictured above, it probably, doesn't have a trained caretaker. What will surely happen is, it will be bought by someone as an exotic pet. And, when the cuteness (kawaii) wears off, you can guess where it will go. Early in the last Century seventeen mongooses were brought to Okinawa. The population, increased to somewhere around 30,000 and these critters are destructive ! The brilliant scientists, who brought them here, thought they knew what they were doing. One jackass professor's name, was pointed out on an earlier blog. A little research was done, to learn more about the meerkat. I learned that meerkats come from the mongoose family, over at Live Science . They have more about these pretty colored mongooses at Meerkat Network, too. If, you don't trust those sources, checkout National Geographic. Okinawa has enough problems with mongooses, already. 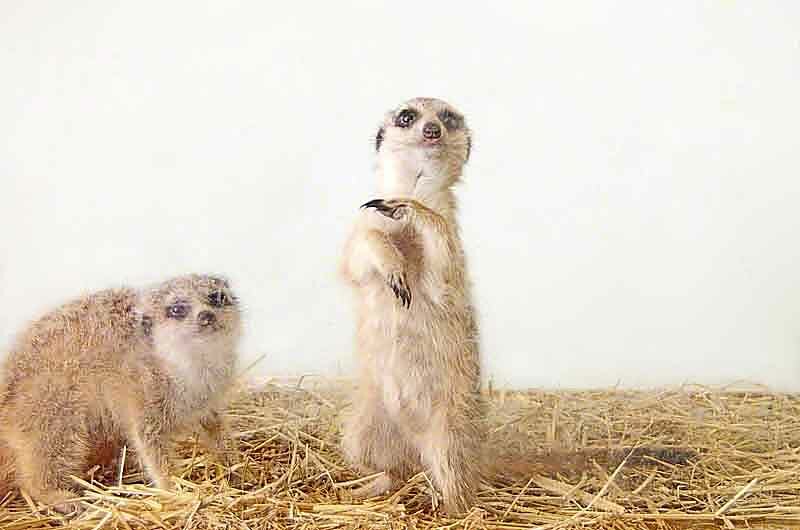 Do You Think They Should Be Allowed to Sell Meerkats in Pet Stores ?